The Internet is a very powerful medium promoting your service 24 hours per day accessible to customers not only at their place of work but also in their homes. You can be assured some of your competitors will have websites advertising their services on the internet. If you are a business start up your budget may be tight and need to look for an affordable website design and hosting service, that gets your products or service to a wide audience. There are many web design companies and do it yourself options to create your web presence. Many companies dont know where to start when it comes to the technical knowledge required to design a good website. Moreover, company owners don’t have time to “do it themselves” and in some cases have no idea who to go to, or even if they need a website. Like a good company Logo, your website says something about your company and needs to look professional, not a hastily created site that looks “home made”. Your website can be as simple as a 3 page one which has the main information needed to promote your business, some background information and your contact details. If you have many services you may need a larger site with many different features, eg a database, Social Media links and many other possible extras. The list goes on. You should have a clear idea of what you want your site to do. If you tackle it just like you would you Business Plan, you can give the web designer an overview of your goals and aims for the future. You should also be prepared to provide the majority of text for the various pages, as well as some images, including your logo (if you have one). 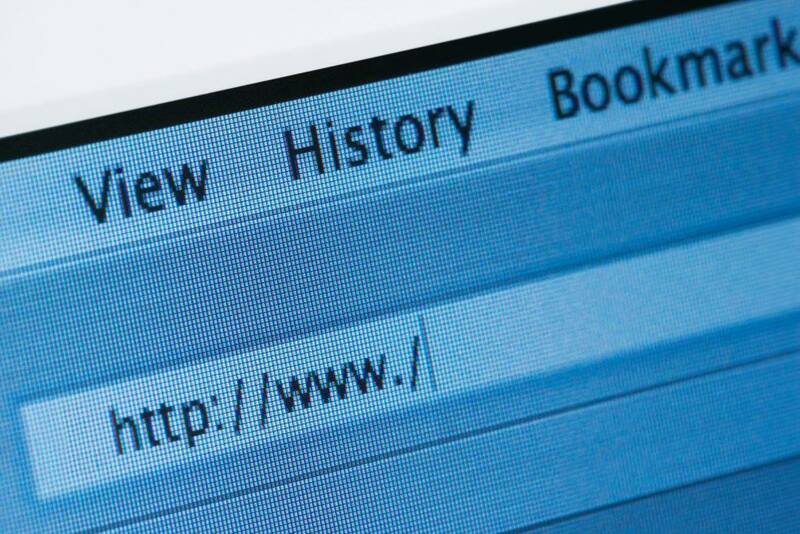 In summary then: Consumers today expect businesses to have a website. Therefore if you do not have a website you will almost certainly be missing out on potential new custom and may even lose existing customers to businesses who are represented on the internet. How your service is perceived is vital. A well designed website can create a positive perception of your business, instilling confidence, credibility, and looking very professional.